1. Cannot be used in conjunction with any other discounted product. 2. Vouchers cannot be redeemed during this promotion. 3. All â€œin-stockâ€� spare parts included only, cars excluded. 4. Local Australian orders only, international orders excluded. 5. Maximum discount of 12.5% will be manually applied to your order. 6. Payment must be by bank transfer to receive promotional discount. 7. PayPal will still be available during the sale; however, no discount will be applied to your order if this is your chosen payment method. 8. 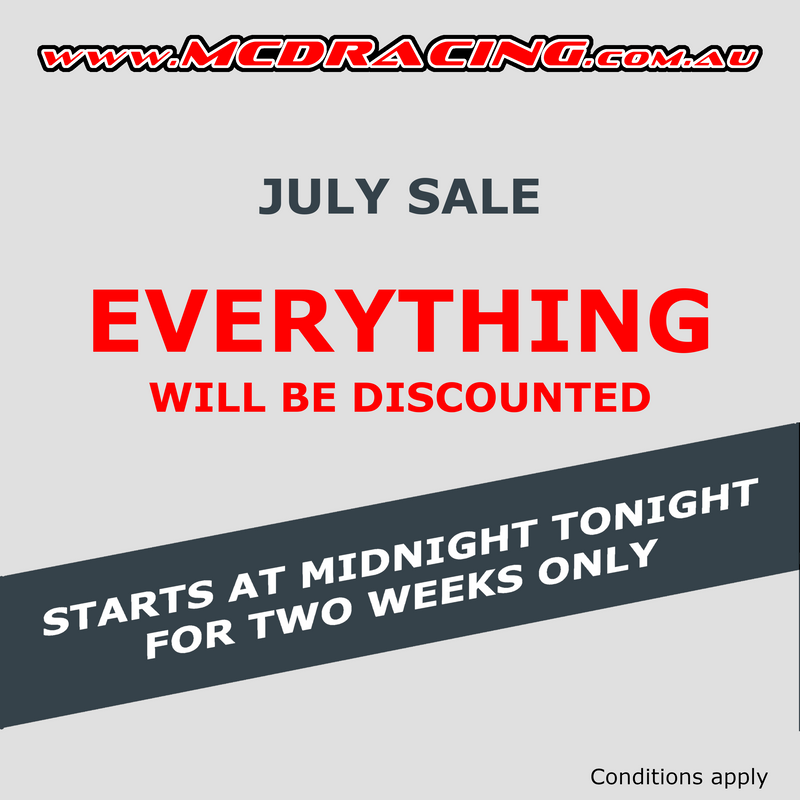 Promotion valid from 12am AEST Monday 2nd July 2018 â€“ 11.59pm AEST Sunday 15th July 2018.
just done the rr5 pics, was easy this time, I just pressed the modify button, found the pic number, went into postimage found the same number and copied, pasted and saved, bit more time needed for pics in my other threads as there's more of them.